ITEM # JSA-280-SH * Packaged 50 Per Pack. 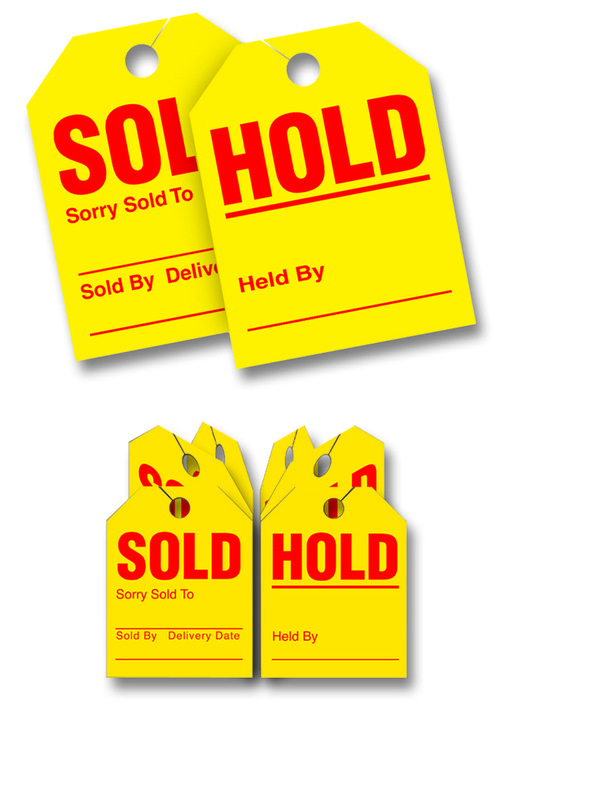 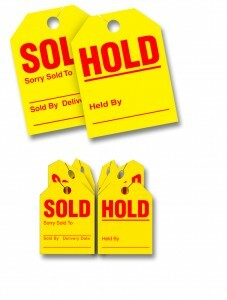 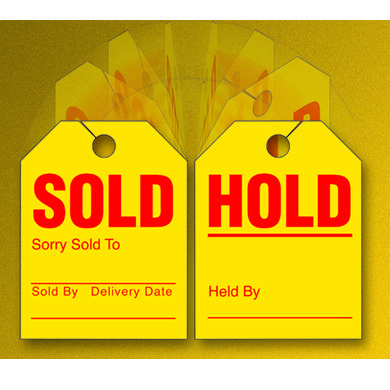 * Sold / Hold tags are two tags in one "Sold" on the front and "Hold" on the back. 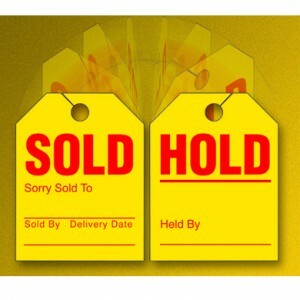 * Size is 8 1/2" x 11 1/2".